North America more in "Hilton Head"
Award-winning Catering and Conference Services have earned The Westin Hilton Head Island Resort & Spa has a reputation for being one of the finest meeting destinations in the country. 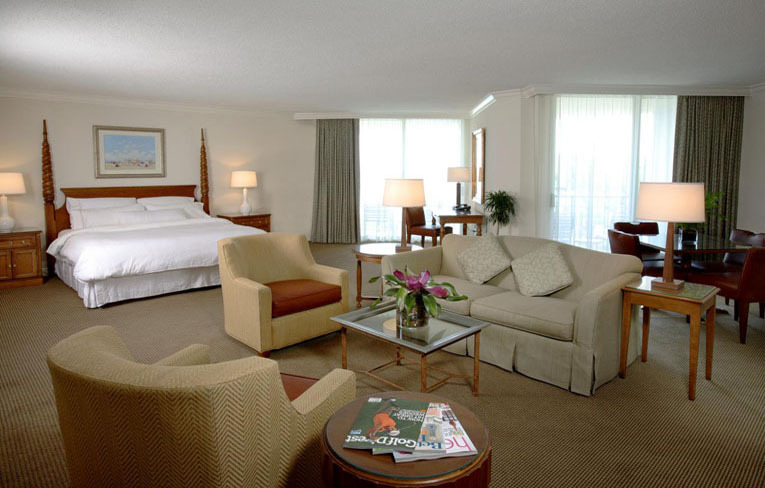 Hilton Head Island and Bluffton offer a variety of unique boutiques as well as top name designers. 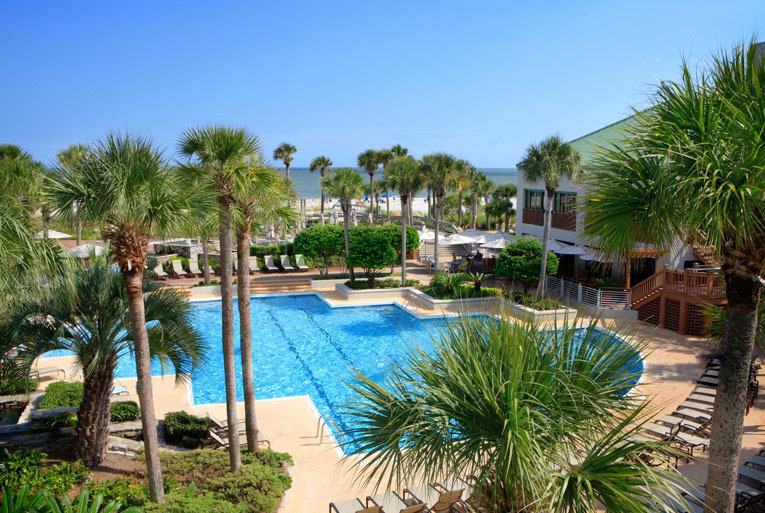 With 12 miles of breathtaking Atlantic beachfront, Hilton Head Island is located on the Intra-coastal Waterway and encompasses vast sea marshes, creeks and lagoons, and moss-draped forests. Become a master with small, personalized classes at The Island Gold School, which offers 3,4 and 5 day golf lessons every week of the year. Our main resort pool is our largest swimming pool and is certainly one of the most popular. This fun-shaped pool has a designated lap lane for those looking to practice their form and endurance. Located next to Turtles Beach Bar & Grill, enjoying a refreshing tropical drink is just steps away.... or enjoy poolside service from one of our friendly servers. 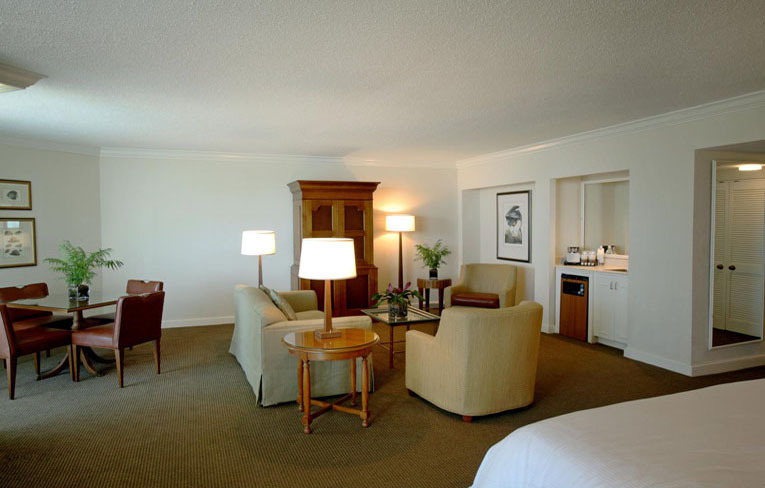 Enjoy the relaxing, oceanside atmosphere of The Westin Hilton Head Island Resort & Spa, where each guestroom features Westin's own Heavenly Bed®, a private balcony and comfortable furnishings characteristic of the homes of the South. 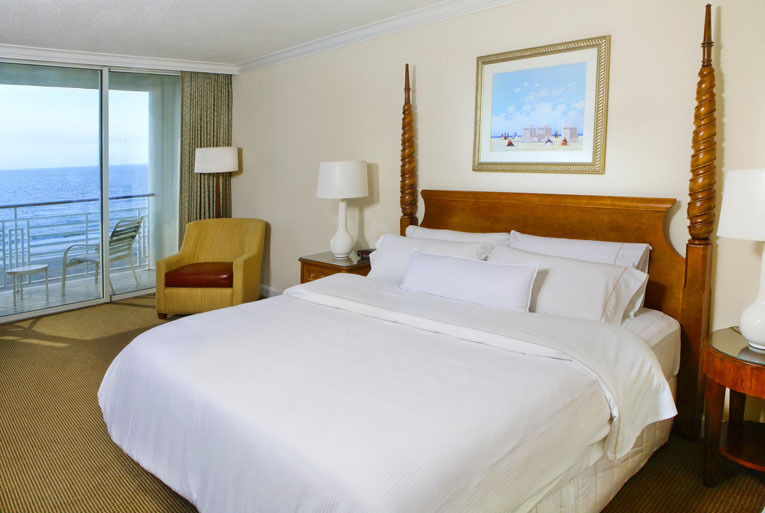 Enjoy a Sand & Sea Pedicure or a Vitamin C Facial as you are lulled into a place of ultimate relaxation with the sounds of surf and ocean breezes as a backdrop. Don't forget about nature's very own swimming pool... the ocean! 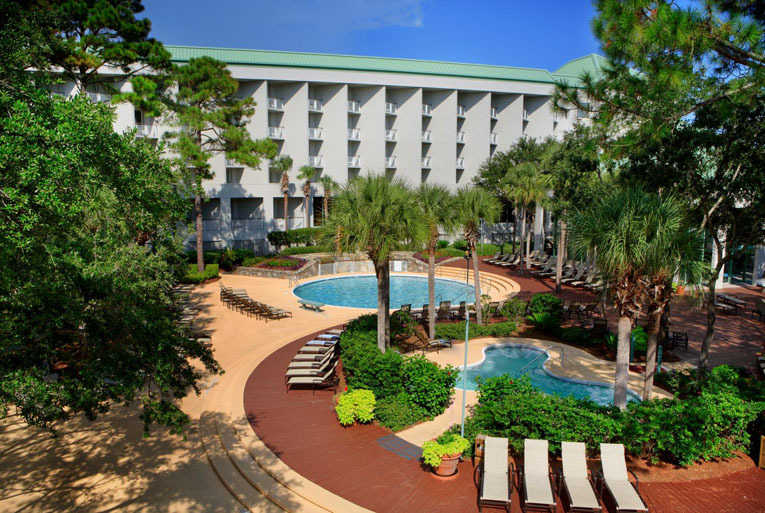 Hilton Head Island has over 12 miles of pristine sandy public beaches along the Atlantic Ocean and they are right over the sand dunes bordering our oceanside resort. 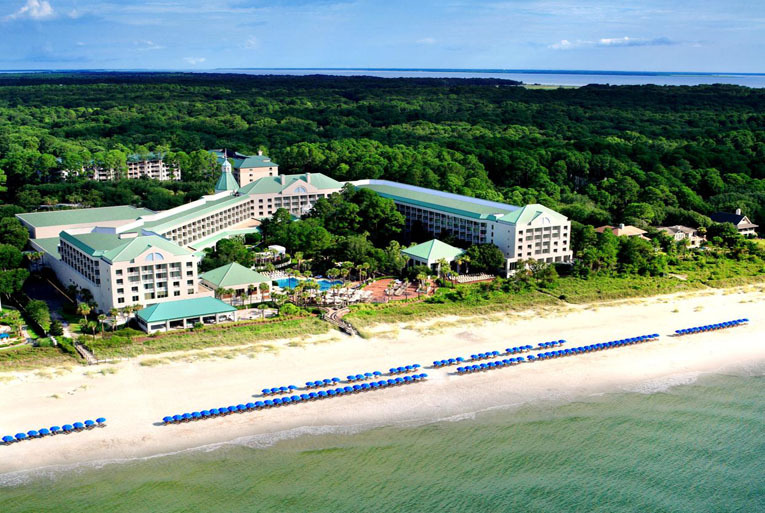 There's plenty to do on the beaches of Hilton Head Island. 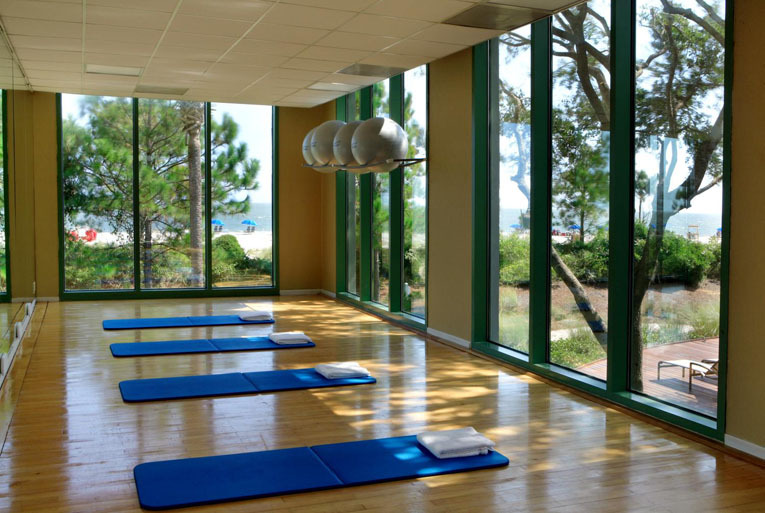 Enjoy a walk on the flat sandbanks of the Atlantic Ocean, wade in the surf, collect sea shells, build a sand castle, catch up on your reading, or even go for a bike ride. The smaller and more intimate Round Pool is great for families and young swimmers. 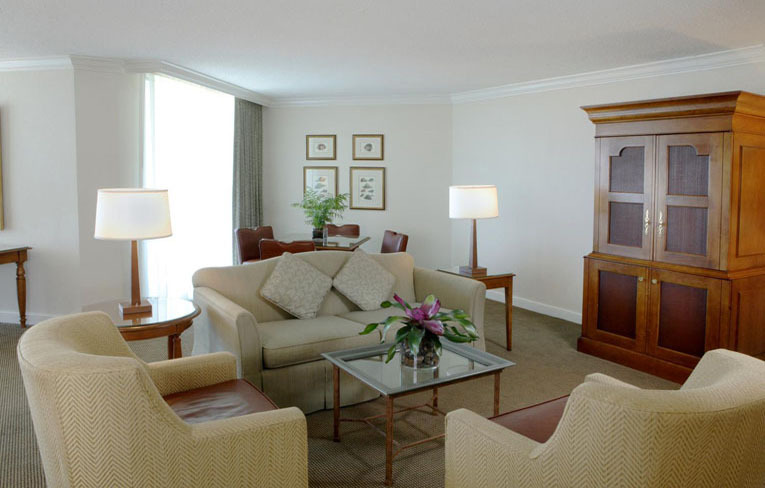 Nestled within the gardens of the resort, you can enjoy the serene surroundings as you catch up on your reading. Who said you can't swim in the rain? Our outdoor heated Covered Pool is perfect for rainy days and for those looking to stay in the shade. For another experience, venture into the lush gardens between all three pools and discover relaxation redefined with our outdoor heated whirlpool. Southern hospitality is alive and delicious at the Carolina Café where warm smiles and the "Island's Best Seafood Buffet" please both local islanders and guests alike. 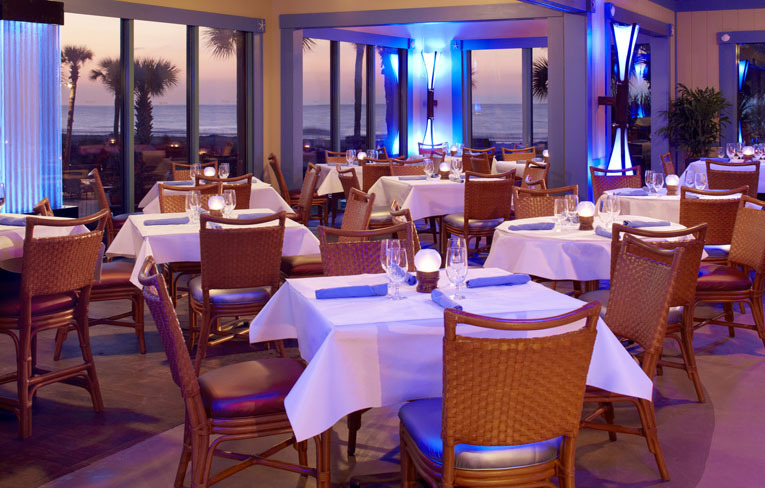 Casual, fun and unique - the Carolina Café features all-day dining. The Robert Cupp course is a stunningly original design that tests the better player, but accommodates higher handicappers as well. 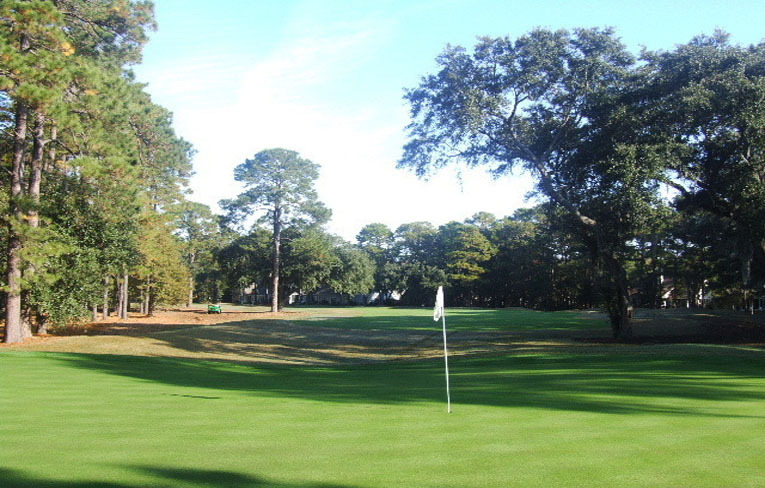 Cupp, Golf World's former Architect of the Year, opened his signature course at Palmetto Hall in 1993 and the course continues to draw high praise for its flexibility,sound shot values and impeccable year-round conditioning.